Apologies for the late response Roserians! I have sent a request for an update for the winners. Thank you for your patience! 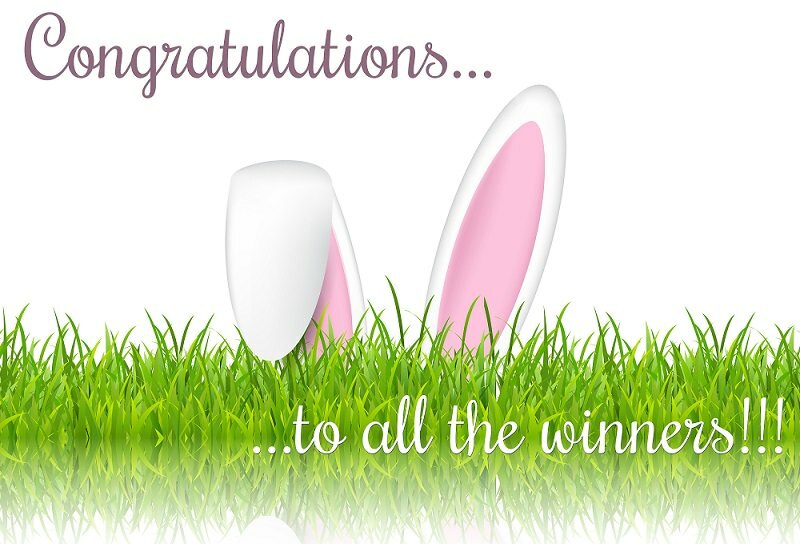 Congratulations to our winners and thank you to all who participated! I had chatted AndraSyte but she sadly didnt manage to read it within those 12 days..still looking forward to an answer!